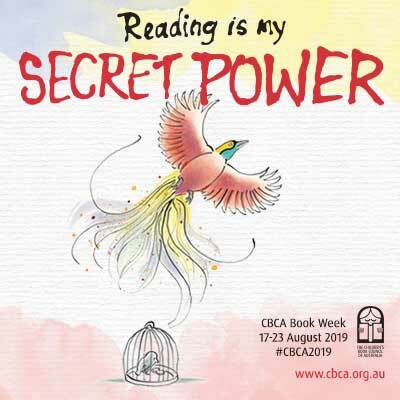 In 2019, the Children’s Book Council of Australia (CBCA) Book Week theme is Reading is My Secret Power. Stories are powerful. 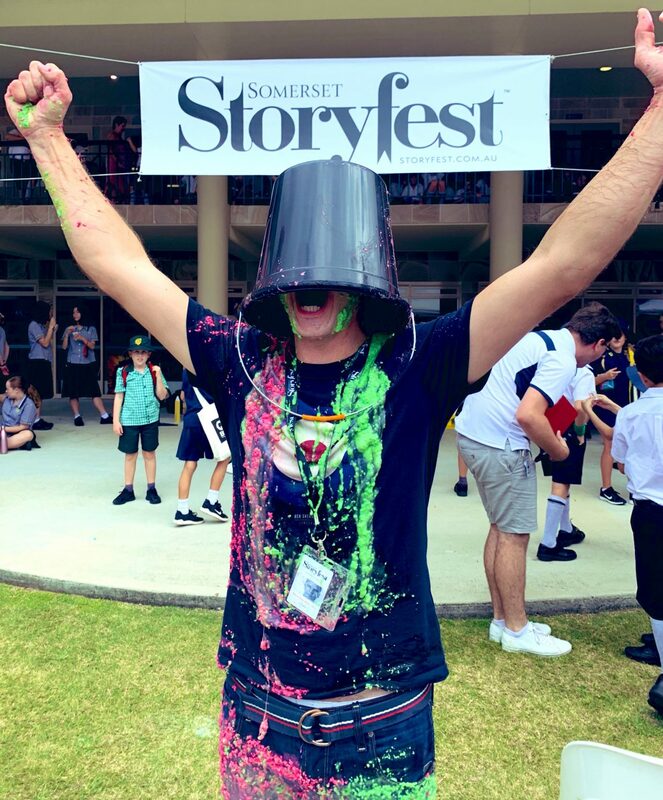 The ability to read opens up the magical world of stories where the wondrous, impossible and magnificent can happen (like my secret identity – Slime Guy – being revealed at this year’s Somerset StoryFest above). The secret power of reading sometimes leads to the secret power of writing. And, as any writer will tell you, nothing is more powerful and more fun than creating your own stories! In honour of the power of reading and the great stories that authors, illustrators and kids conjure up, my Top Ten Tips for Children’s Book Week this year (17-23 August, 2019) is all about secret powers – the power to read, to imagine, to write, and the power to make the world better through stories. I love it when a character in a book feels so real, it could be you. The CBCA list of notable and short-listed books reads like a red-carpet honour roll of amazing writers and illustrators. It’s full to bursting with terrific titles, charismatic characters, and spectacular stories. 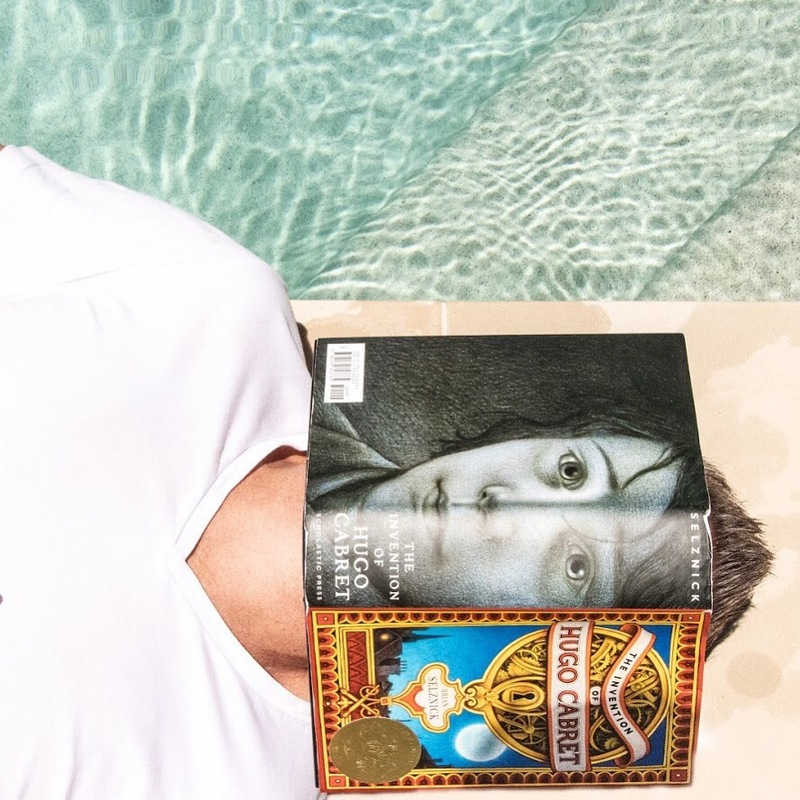 Use your powers to swallow each book whole before moving onto the next. If you’re struggling for ideas, the CBCA has partnered exclusively with Spotlight for costume parade inspiration, so you could check out their site and DIY suggestions. 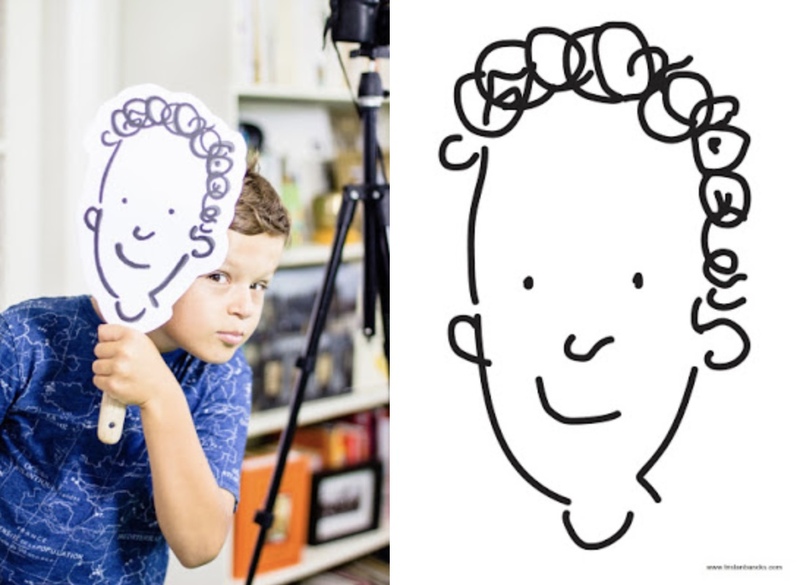 The CBCA website is teeming with links, ideas and activities for Book Week 2019, so be sure to check it out. The Book Chook, the blog of writer Susan Stephenson, always has good Book Week links and suggestions. 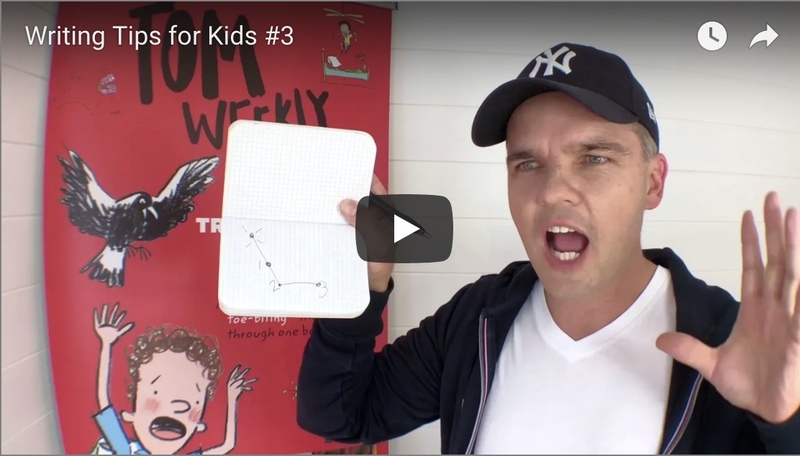 There’s also the Children’s Book Daily blog (written by Megan Daley), which contains all sorts of Book Week ideas and costume suggestions for the Book Week Parade. Also check out the CBCA Facebook page and Twitter feed. I have a hard time sitting still for too long. And if I had to write (or read) a whole book chained to a desk, I couldn’t do it. That’s why I Safari my stories. I wander and watch, listen to music or surreptitiously eavesdrop on conversations. I take photos and sketch ideas and look out for anything unusual, anything out of place, anything that will inspire me to wonder and invent. 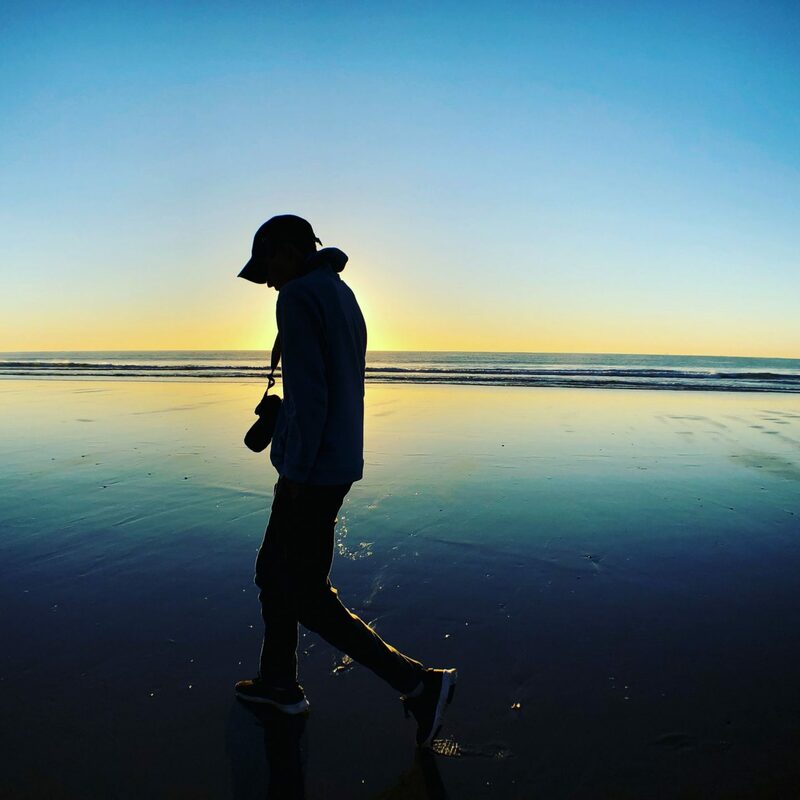 Check out these examples of how my Story Safaris help me to create everything from short stories to novels like Two Wolves, The Fall and my 2019 novel Detention. Fellow Room to Read Writer-Ambassador Oliver Phommavanh fundraising with ‘Slime an Author’ at Somerset StoryFest 2019. 5. DISCOVER AN AUTHOR . FIND OUT THEIR SECRET POWER! We are so lucky to have some of the best writers and illustrators of any country in the world living right here and creating magical worlds for us to explore. So, trawl the shelves of your school library, ask friends for recommendations, scour bookshops and talk to teachers about the authors they love. When you find an author whose words or images speak to you, drop them a line and let them know how much their work inspires you. While you’re at it, ask them what they think their secret power is for writing and illustrating great stories. Many authors are already booked for Book Week but if your celebration falls outside the official Book Week dates, you might get lucky. I’m booked for Book Week 2019 but next year or other times of year can be booked through Speakers Ink (QLD) or Booked Out (other states). I’m also doing lots of Skype school visits this year. 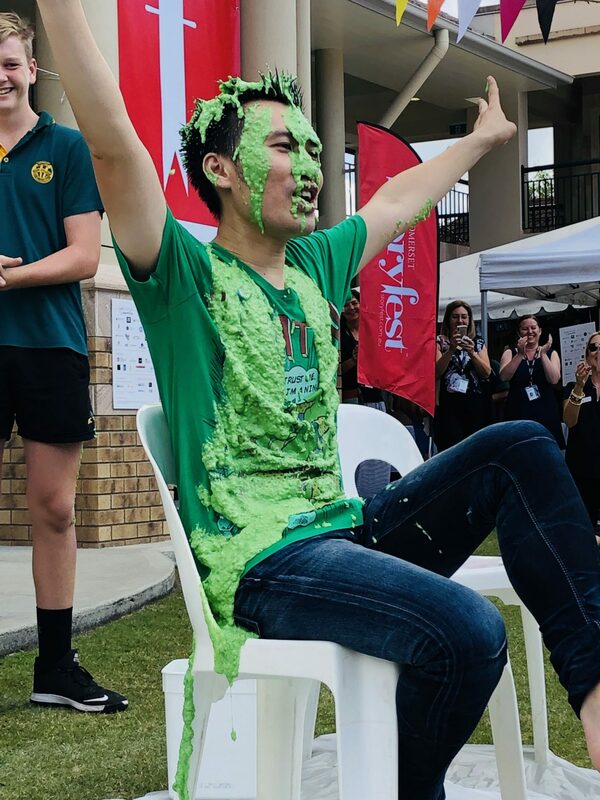 So you have dived down into books, planned your costume, scoured the CBCA site, and discovered an author. This is a fun bit – creating your own stories. Hop on over to my Create page for inspiration, suggestions, writing tips and more. 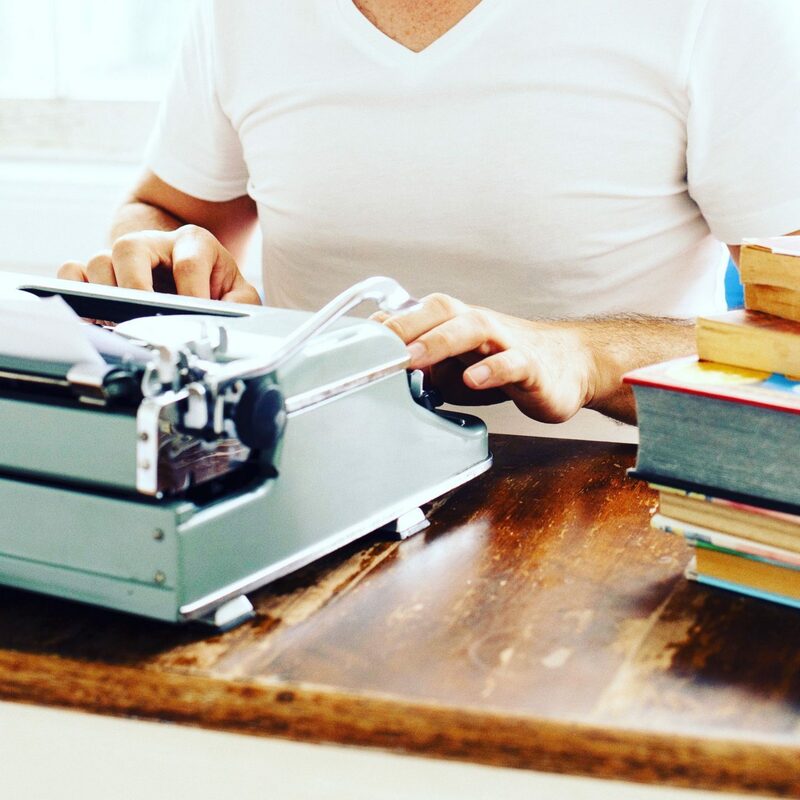 There are a bunch of Writing Tips Videos there, too, covering everything from how and why to write every day, to the drafting process, to how and where to begin a story. There are also links to other author sites and story prompts to get you started. Every superhero has a secret weakness. For Superman and Supergirl, it’s kryptonite. For the Flash, it’s (strangely enough) running too fast. And for Wolverine, it’s the Murasama Blade. But weaknesses aren’t limited to superheroes. We all have them and we can all work out ways to overcome them. For most writers I know, their kryptonite comes from within; it’s not a mineral or an enemy or a weapon wielded by a terrifying villain. It’s something far more powerful: self-doubt. We’re all prone to doubt, to that inner voice that makes us worry about what other people will think of us or our stories. I’ll bet you know what I’m talking about, right? But here’s the thing – secret powers are always stronger than secret weaknesses. And if your secret power is reading and stories, then you’re in the most powerful position in the world. You can enjoy and create whatever universe, whatever characters, whatever villains and problems, settings and endings you like. 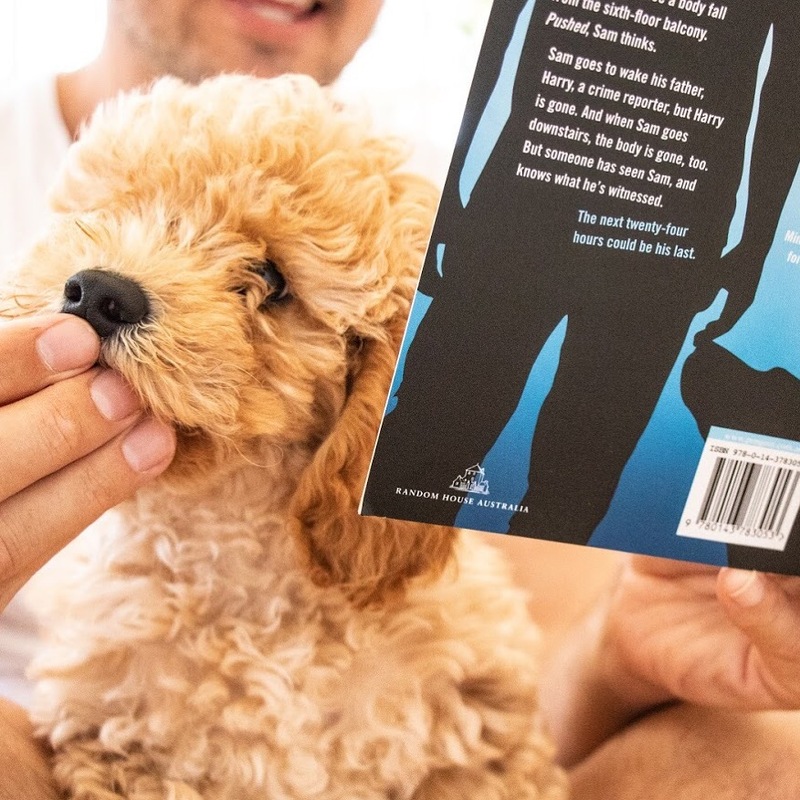 Sharing my book THE FALL with my dog, Bear. 😉 If attention wanes, I recommend offering snacks. Story done? Nice work. Now it’s time to get it out into the world. Share it with friends, family, teachers, your class. (Dogs also make an excellent first audience.) Enter it in a competition. 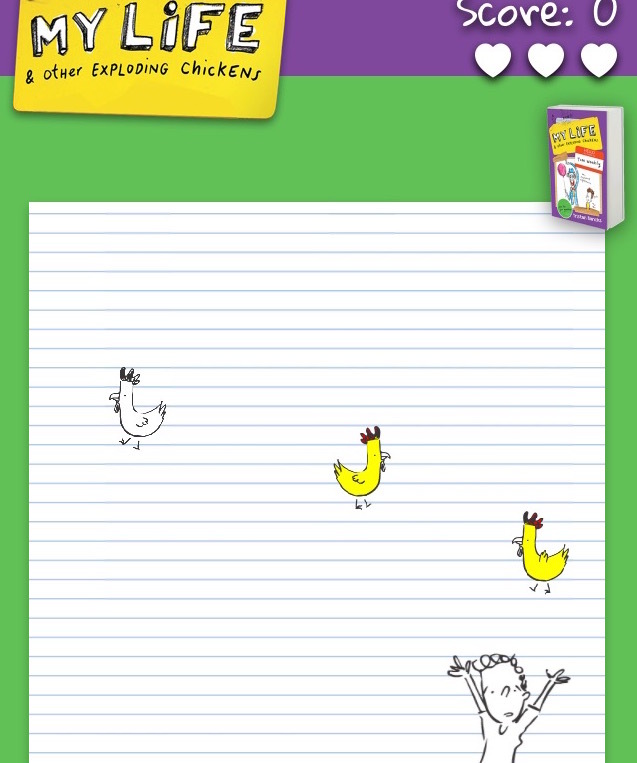 Create your own book cover. Get a bunch of friends together, share your stories and combine them into a self-published book. World-famous author, Stephen King, used to do just that when he was a boy at school. Every decent superhero has one goal above all others – to make the world a better place. So how can reading make the world a better place? I do it with a bunch of amazing Australian writer-ambassadors each year through our Room to Read World Change Challenge. Room to Read, a dynamic global organisation that has impacted the lives of millions of children in low-income communities by focusing on literacy and gender equality in education. They believe that world change starts with educated children. So do I. In 2019 we want to help 50 girls in some of the world’s poorest countries to complete a year of secondary school. Just $365 can help a girl gain the skills she needs to make critical decisions when she leaves school. Our goal is to raise $18,250 to support 50 girls for a year. Let’s ensure that reading is a secret power shared by everyone. This is an exciting time in history. We can share our stories, our Book Week ideas, and the works of our favourite authors and illustrators with people all around the world at the click of a button. I’d love to chat to you about Book Week, The CBCA and the books created in Australia on Twitter, Instagram, Facebook and YouTube throughout the year. Books and stories are magnificent. Reading and writing are secret powers. So share them with the world.